Broken Key in a lock can be an incredibly frustrating experience. If you’re dealing with this pesky problem, you don’t have to panic! Just call Auto Locksmith Reno at (775) 507-7177. We have plenty of experience with broken key extractions, and we’d be happy to use that expertise to help you. You shouldn’t wait to have us take a look at your locks. This is a problem you’ll want to deal with as quickly as possible. The longer your key sits in your lock, the more likely it is that the internal components of the lock will be damaged. 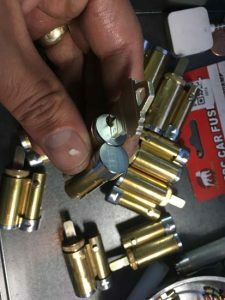 Fast action will keep your lock in perfect condition! Beyond that, simply leaving a broken key in your lock could allow someone to gain access to your home. Your locks help to keep your home secure. 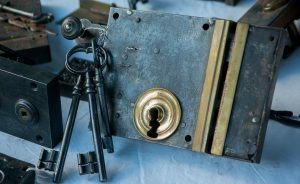 You shouldn’t rely on other security measures; you should make sure all of your locks are in good working order. If there’s an issue with one of your locks, you should call our team of professionals as soon as you possibly can. There’s no reason to hesitate! 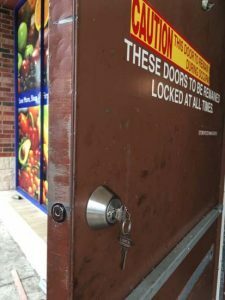 Give us a call now so that you can avoid damage to your lock. If a key is improperly removed from a lock, the lock could be badly damaged. We take steps to avoid these kinds of issues. We use extraction tools so that we can completely remove the key without causing any damage to the lock or any of its components. We’re able to safely remove keys even when the broken piece of the key is deeply embedded within the lock. We can even remove a key if it’s broken into multiple pieces. We’re confident about our methods. There’s no key extraction job that we can’t handle. No matter how big the problem is, we’ll be able to tackle it with ease. Breaking off a key in your lock has already cost you a lot of valuable time. We don’t want any more of your time to be wasted! We’ll solve your problem as quickly as we can. After you contact us, we’ll send one of our locksmiths straight to your door. From there, we’ll assess the problem, and we’ll extract the broken key from your lock. If you need anything else from us, like a spare key, we’ll take care of that as well. We’ll work as quickly as possible so that you can get back to your other responsibilities. We know that you value your time, which is why we’ll make sure we won’t waste it. If you’re dealing with a broken key, you already have a lot on your plate. We’ll make sure this ordeal isn’t any more difficult than it has to be. We’ll extract your broken key quickly and carefully. You won’t have to replace your old locks; we’ll make sure your key is removed smoothly. We can also make you a spare key to replace the key that was broken. After we finish our job, you’ll be able to go back to your normal routine. It’ll be like you never had to deal with a broken key in the first place! Some people assume that they can deal with a broken key on their own. In some cases, this is true. If a large chunk of the key is sticking out of the door, you might be able to pull it out. However, if you’re not careful, you could wind up causing serious damage to your lock. You might wind up having to install new locks; that can cost you quite a bit. The process will be even more difficult if you can’t just pull out the key. If you don’t have the right tools, you won’t be able to remove the key at all. Our locksmiths have access to a number of professional tools, which allow us to safely remove a key from any lock. Instead of trying to deal with this on your own, give the trained professionals at Auto Locksmith Reno a call. 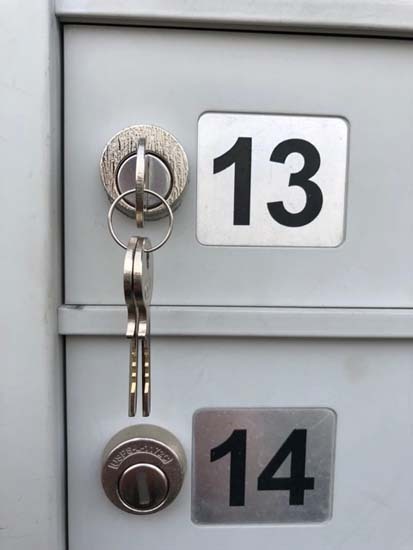 We’ll make sure your key is removed the right way. 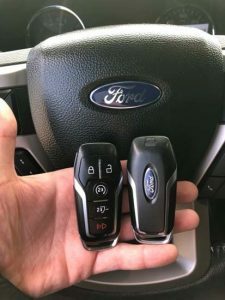 While we’re always happy to help you deal with a damaged key, we know that you probably won’t want to put up with this problem more than once. Thankfully, this issue is easy to prevent. The easiest way to avoid broken keys is to make sure your lock is properly lubricated. If your lock isn’t well-lubricated, it won’t be able to move smoothly, which means your key will be more likely to break. You should also make sure you have some spare keys on hand. If you notice that one of your keys is starting to get worn out, you can discard that key and switch to using a newer key. Keys with visible damage are far more likely to break. If you’re holding one half of your key, and the other half is stuck in your lock, your solution is simple. 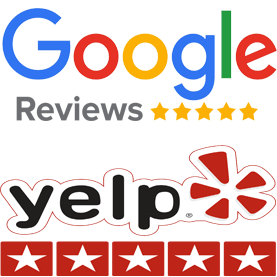 Reach out to Auto Locksmith Reno at (775) 507-7177. We’re available 24/7, which means we can help you with broken key extractions at any time. Don’t let a broken key ruin your day! Call us so that we can solve this problem for you.